Plaintiffs in a lawsuit against Union Carbide Corp. released new evidence today that demonstrates the chemical company’s direct role in designing and building the pesticide plant in Bhopal, India, that caused the world’s worst modern industrial disaster and continues to pollute residents’ water with toxins. Union Carbide, now a Dow Chemical subsidiary, refuses to clean up the site, claiming that its former Indian subsidiary bears sole responsibility. The victims have recently also sued the Indian State of Madhya Pradesh, which leased the land on which the Bhopal plant was built for the purpose of permitting cleanup of the contaminated site which has polluted the drinking water supply of nearby residential areas. The new evidence, consisting of statements from former Union Carbide and Union Carbide India employees, as well as evaluations by experts in waste disposal systems, establishes that UCC provided critical design for the plant and its waste management system and that this design caused the ongoing toxic waste problem in Bhopal. Plaintiffs’ evidence also shows that it was a Union Carbide employee that oversaw and approved construction and design implanting Union Carbide’s plan for the Bhopal plant. A deadly gas leak from the Bhopal plant in 1984 killed several thousand people, and injured many thousands more. 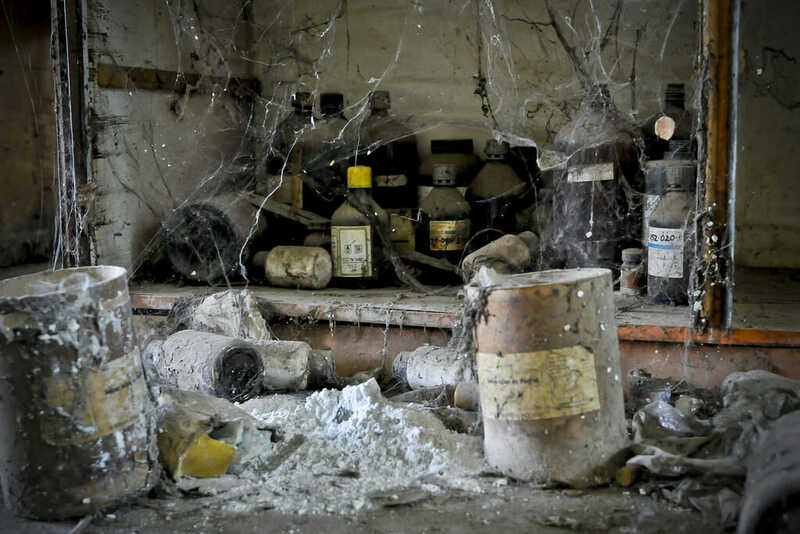 This evidence was submitted in court in January in Sahu II v. Union Carbide Corp., a federal class-action lawsuit filed by residents of Bhopal whose land and water remain contaminated by waste from the chemical plant. A previous lawsuit, Sahu I, was dismissed last year after the courts found insufficient evidence that Union Carbide was sufficiently involved in creating the toxic waste. The plaintiffs have also sued the Indian state of Madhya Pradesh, which now owns the Bhopal site, to compel its cooperation in the cleanup of the contamination. As of today, neither the Government of India nor the State of Madhya Pradesh has appeared before the court. The Sahu II lawsuit is No. 07 Civ 2156 in the Southern District of New York. In addition to EarthRights International and Sharma & Deyoung LLP, the plaintiffs are represented by the Law Offices of Curtis V. Trinko. EarthRights International (ERI) is a nongovernmental, nonprofit organization that combines the power of law and the power of people in defense of human rights and the environment, which we define as “earth rights.” We specialize in fact-finding, legal actions against perpetrators of earth rights abuses, training grassroots and community leaders, and advocacy campaigns, and have offices in Southeast Asia, the United States and Peru. More information on ERI is available at http://www.earthrights.org.